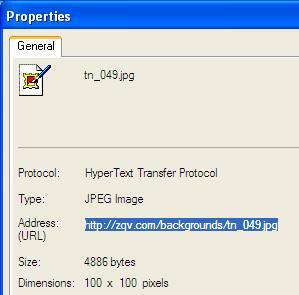 Sometimes you might like to have a graphic image background on your page. Then this is just regular sized text. To use these, you need the url to the image. 1. Place your mouse cursor on the background you wish to use. 4. Right click again. Select Copy. 5. Now you have the url to the image. 6. 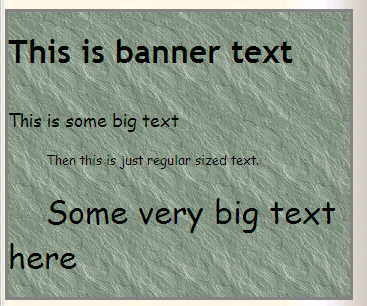 Use it wherever you are setting up a graphic image background.